It's my first time hearing the brand TSURURI, and I'm glad it's the case of late better than never! 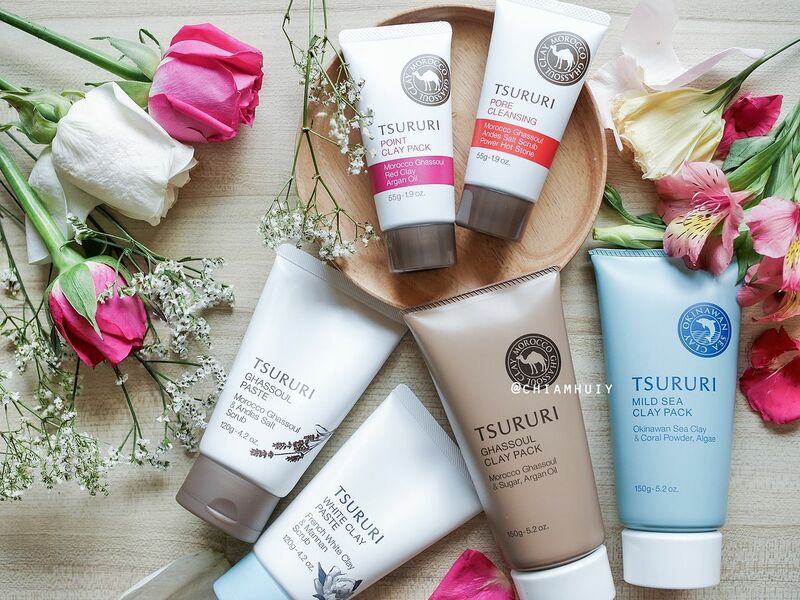 If you are on the same page as me, it's normal because TSURURI was only launched very recently in Watsons. 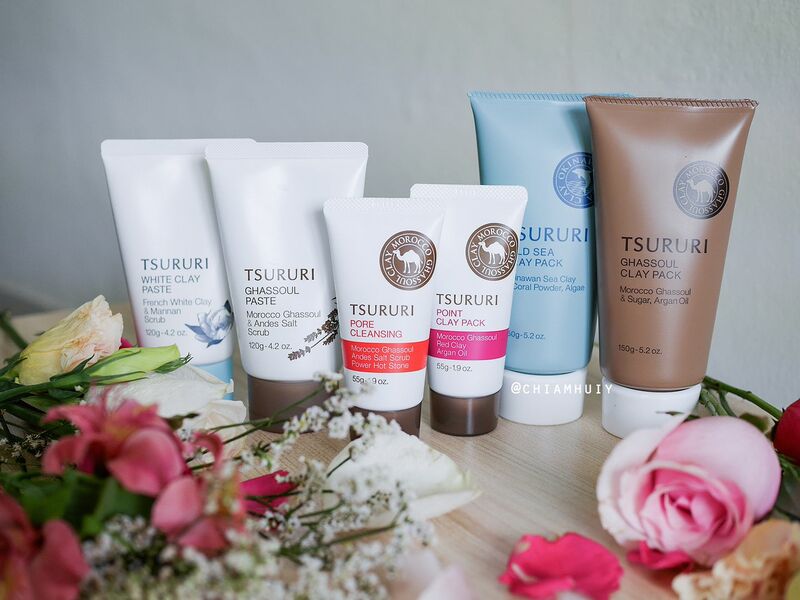 The extensive range of items under this TSURURI is very impressive - they are priced very affordably and there are many variations that are catered to different skin needs. 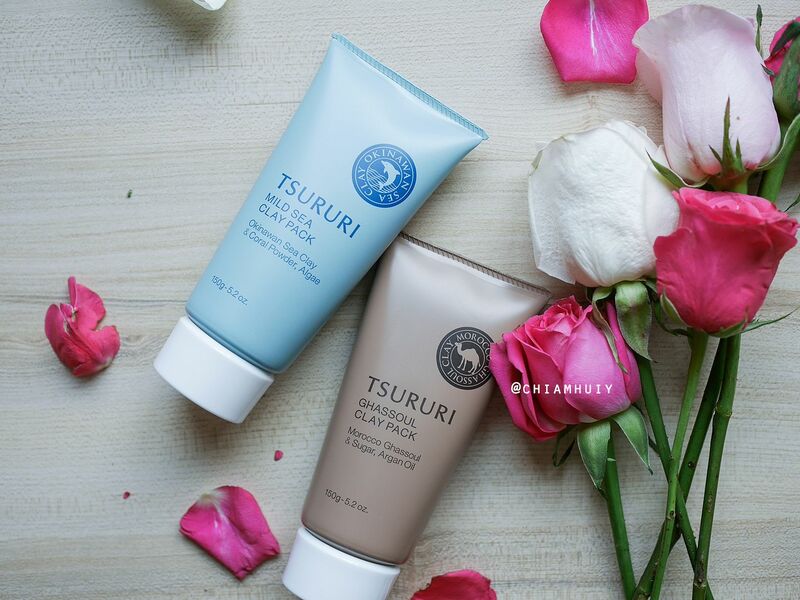 A simple skincare regime always start with good cleansing method. 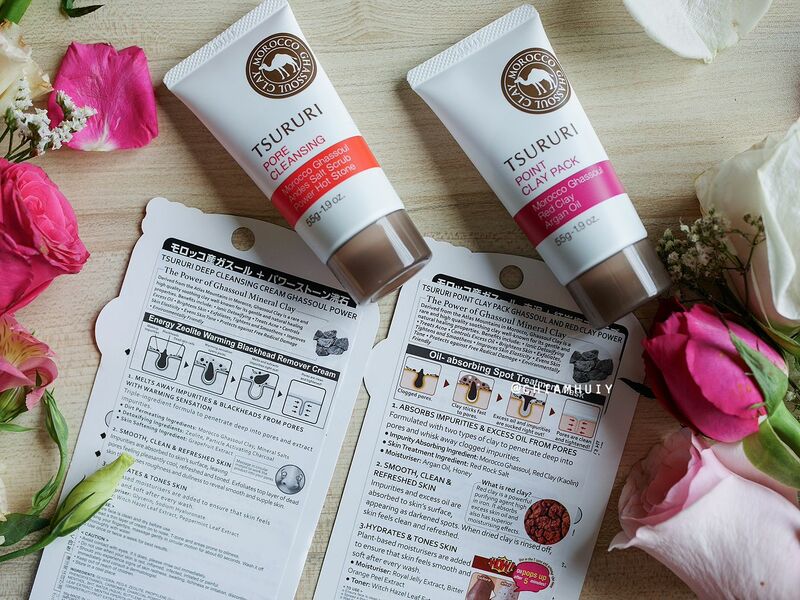 TSURURI Face Wash ($12.90) contains 100% botanical cleansing components. 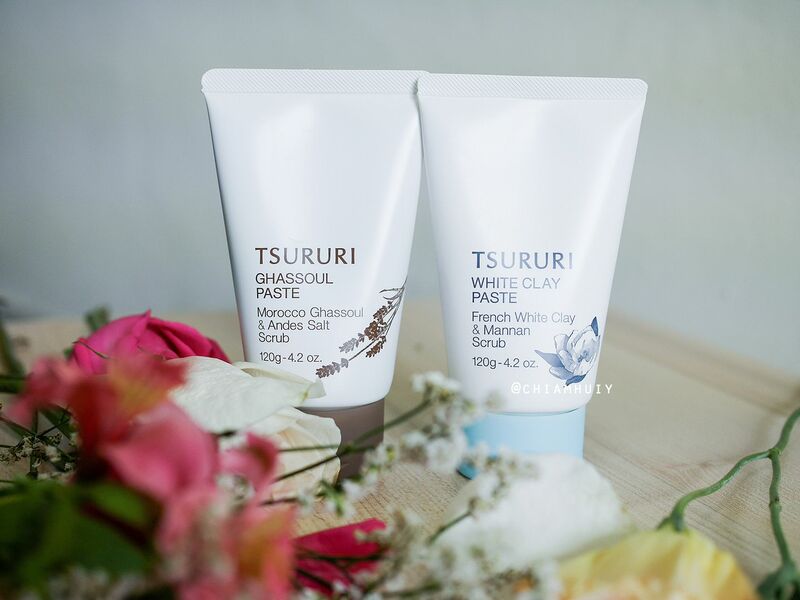 The two types of Face Wash under TSURURI cleansing step are - TSURURI Ghassoul Paste and White Clay Paste. This face wash is good in the sense it serves just the right purpose as it's supposed to be - to deeply clean up your pores. 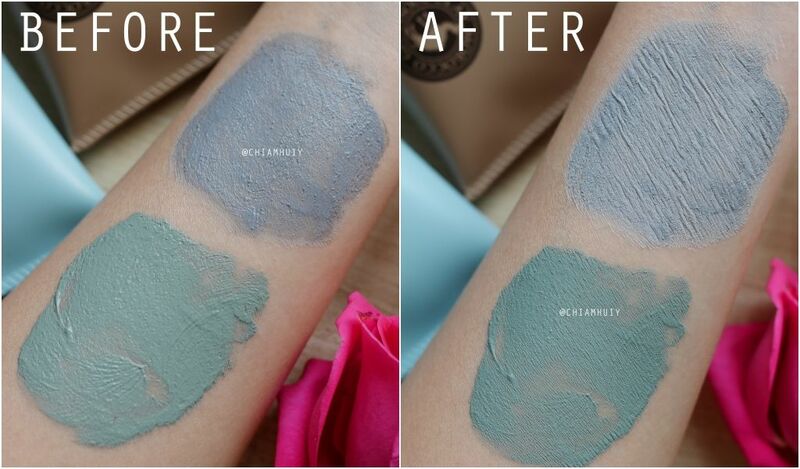 However, as my skin is quite dry, it can be a little too deep cleansing for my skin. 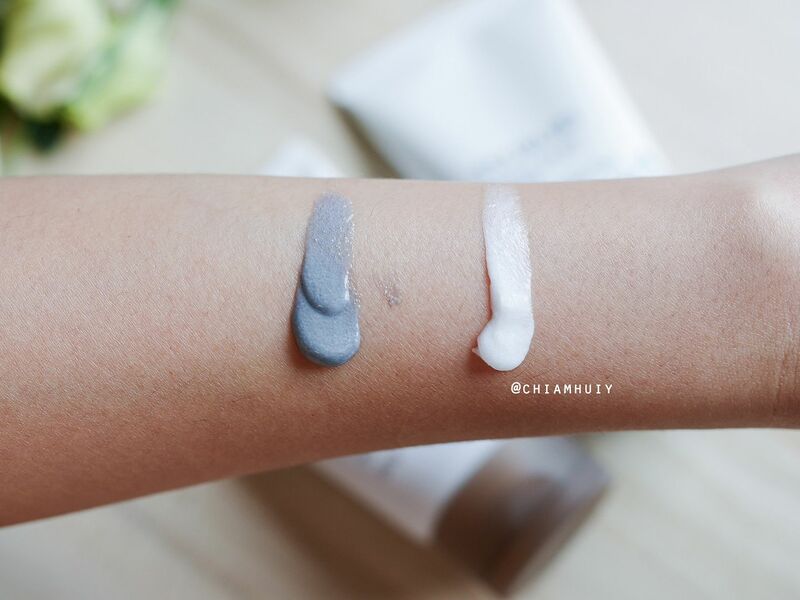 Nonetheless, I reckon this will be great for oily to combination skin. 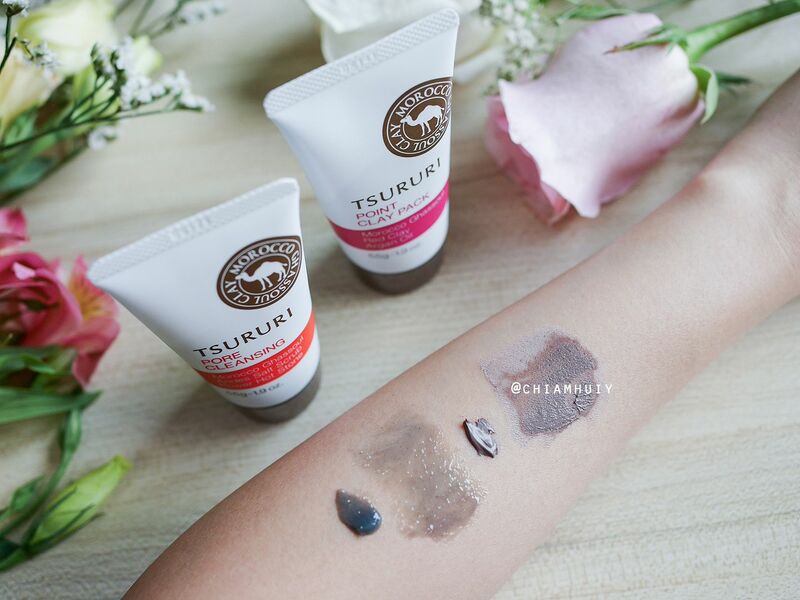 If you have dry skin like me, go for TSURURI White Clay Paste (the one with pastel blue cap) because it's more for sensitive dry skin. 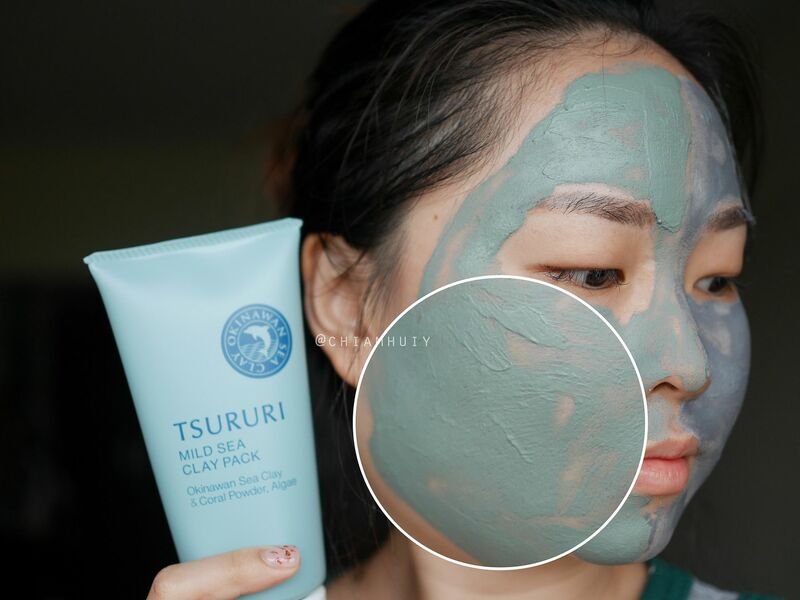 If you have oily skin, you should take the TSURURI Ghassoul Paste instead. 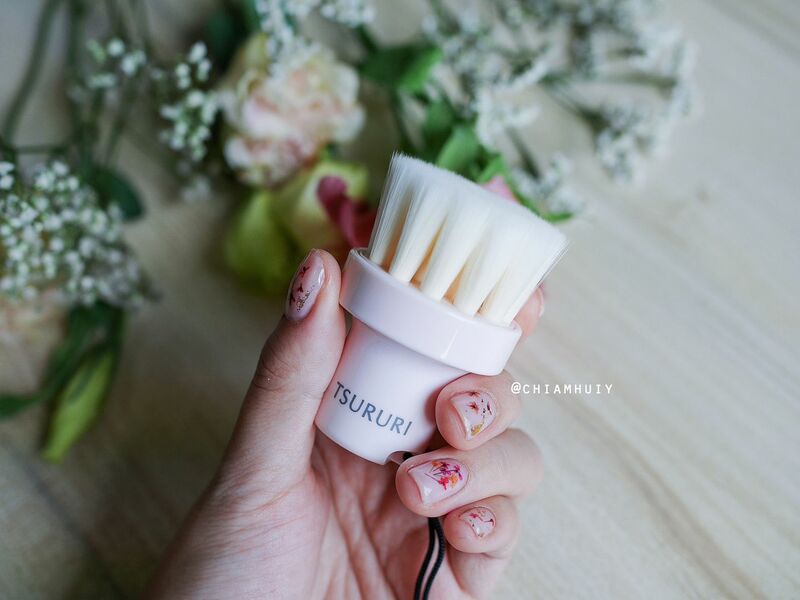 TSURURI Cleansing brush ($18.90) is made of 100% KANEGOTO fiber that results in 5µm tip ultra-fine bristles. 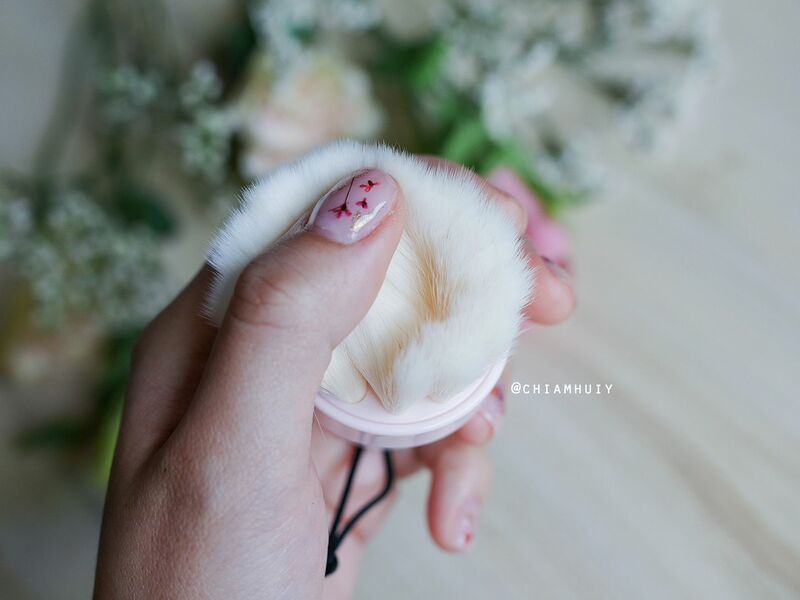 It feels ultimate soft like feathers bring together, which feels really good when you swirl around your face. 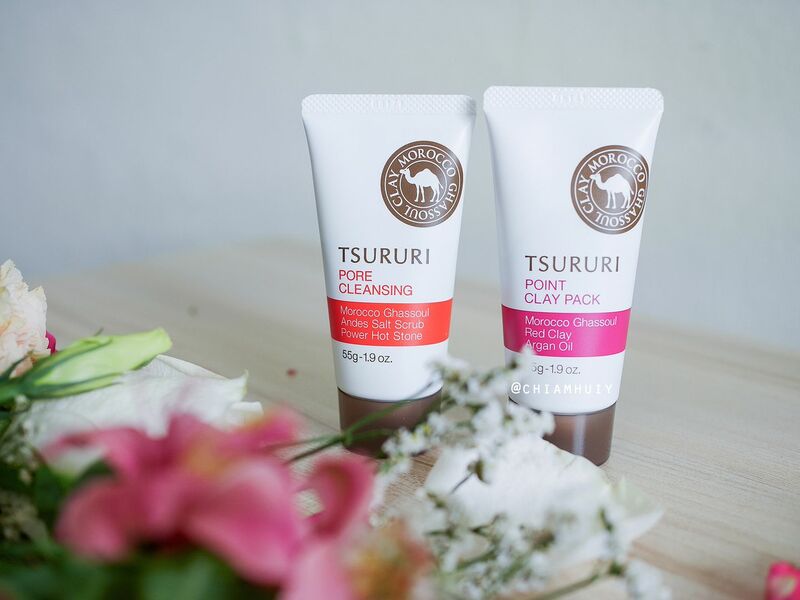 What I'll do, is to first wet the TSURURI Cleansing brush. I also dispense out the Face Wash in about 20cents-coin amount onto my palm, and lather up with the brush. 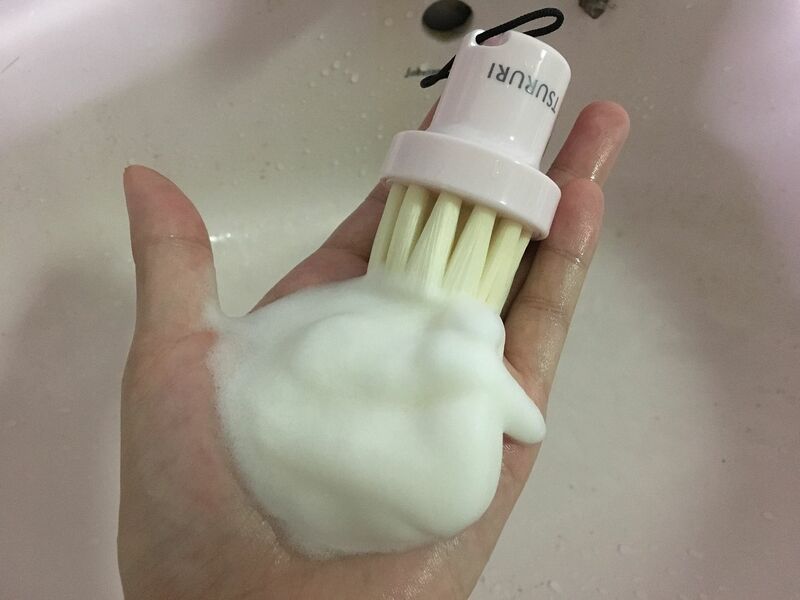 The face wash lathers up easily, and better when with the brush rather than using my own hands. 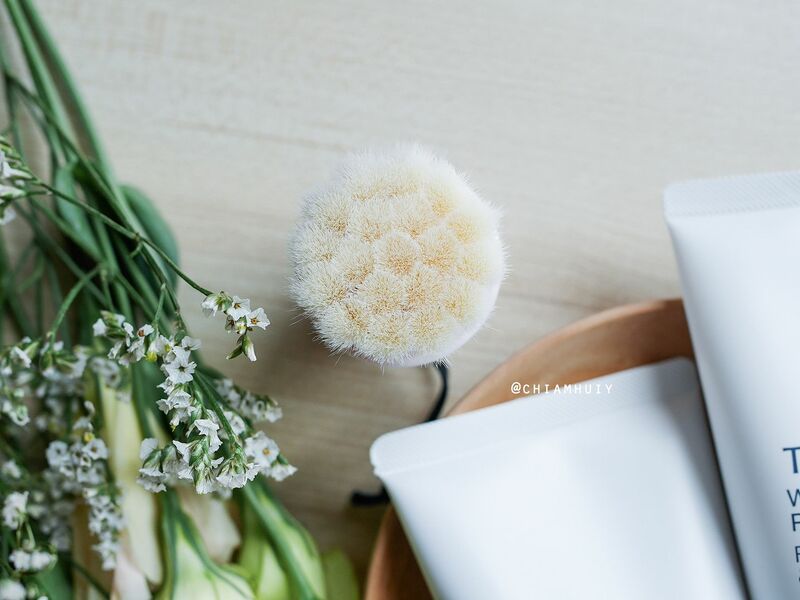 It feels so comforting and relaxing when I swivel the brush around my face during cleansing! The brush is incredibly soft and may I add, fluffy! 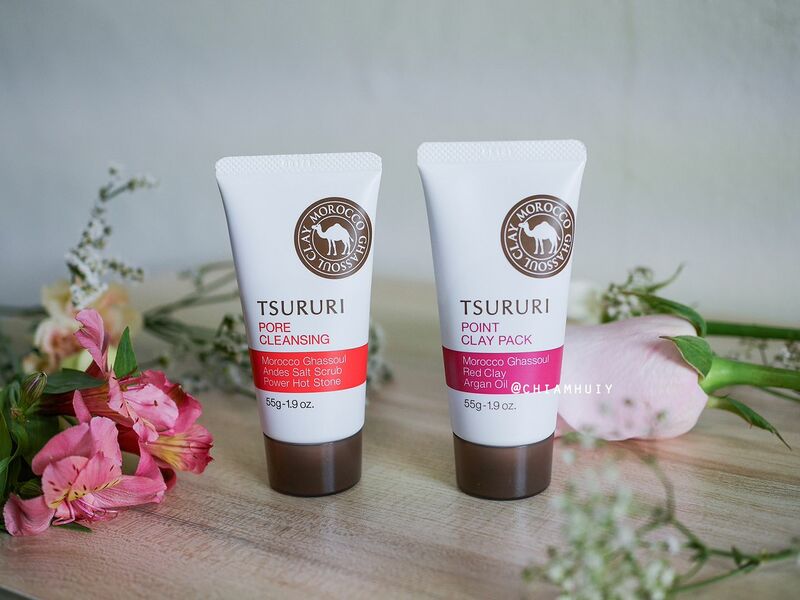 TSURURI Clay Mask Pack ($19.90) are alcohol-free and mineral oil-free clay pack that absorbs impurities from deep inside pores for smooth glowing skin. 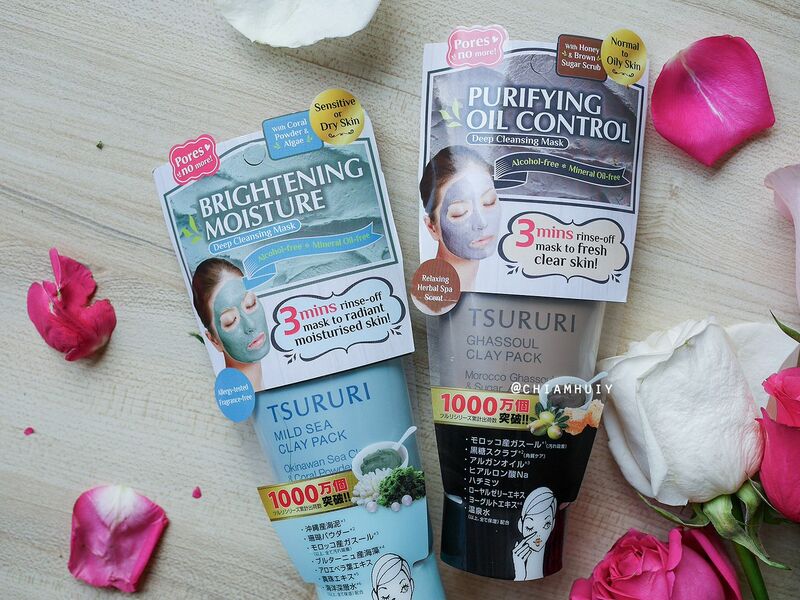 Another bonus about TSURURI Clay Mask Pack is that it comes with hydrating properties. 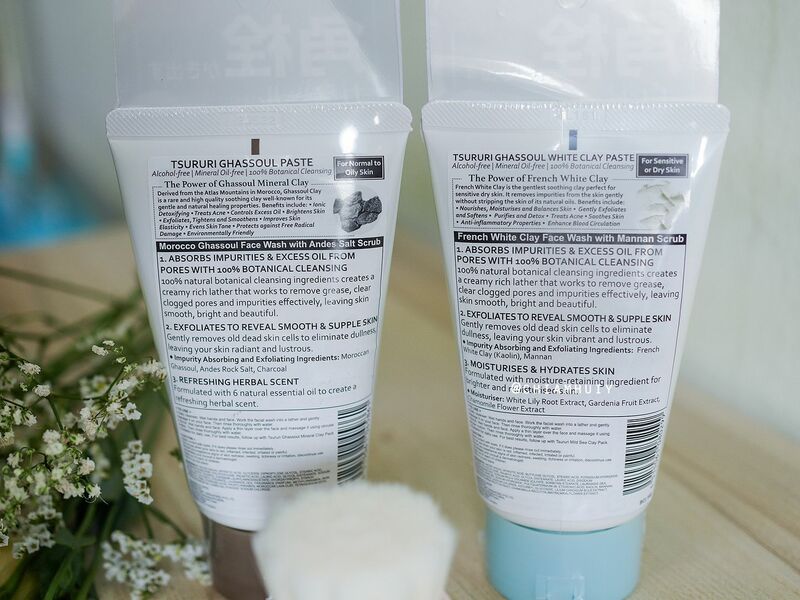 While it removes impurities and exfoliates your skin during masking, it also hydrates and moisturises with the hydrating ingredients in it. 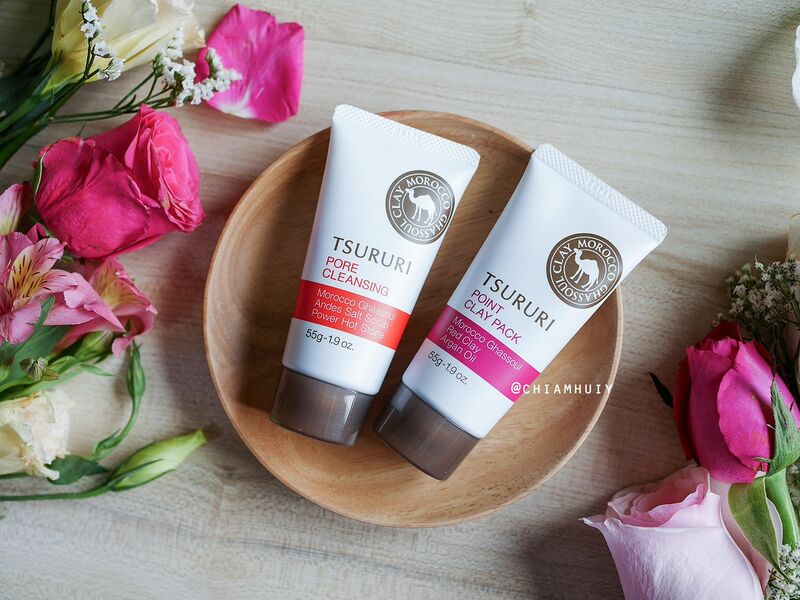 The Okinawa sea clay & red coral powder absorbs impurities and exfoliates your skin. 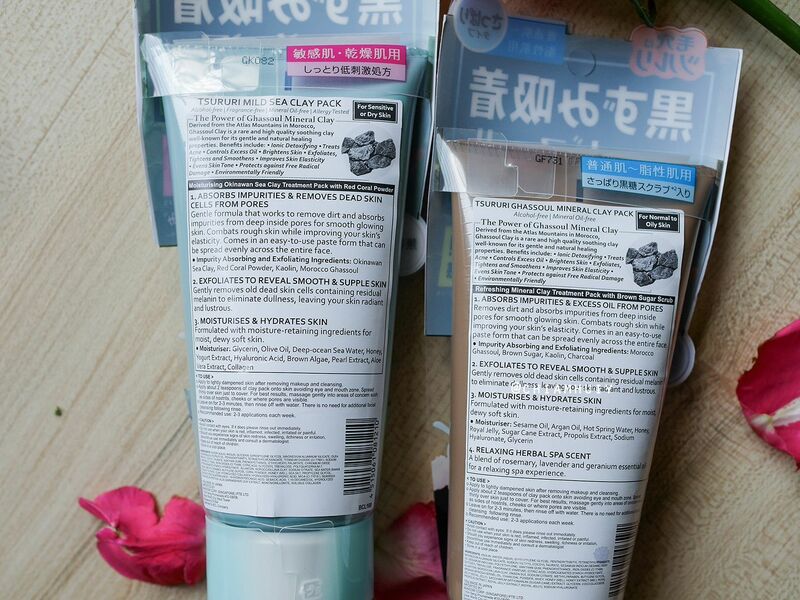 The recommended usage for these mask pack is 2-3 times each week, and that can vary depending on each person's skin condition. 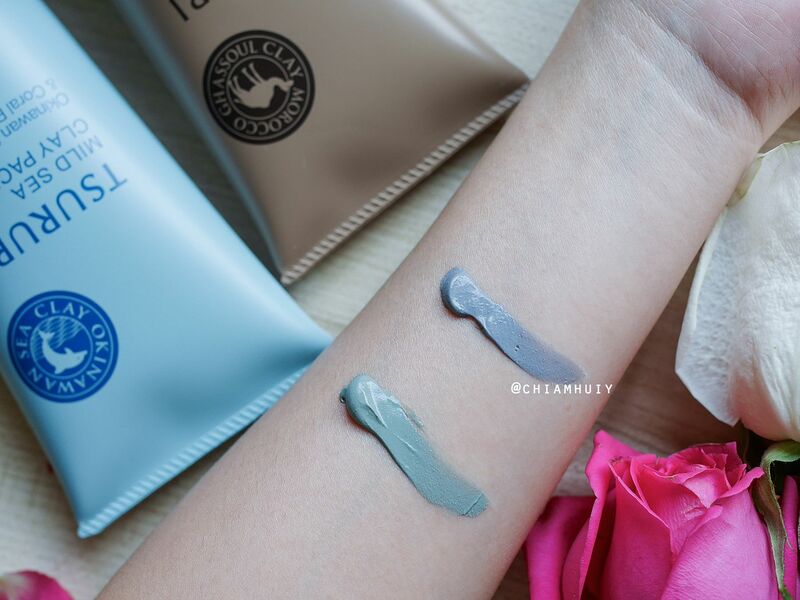 The good news is, they have included ingredients that will nourish and moisturize your skin during the process, so there's no fear of over-drying of your face. In fact, Morocco Ghassoul as an ingredient itself is very useful in balancing the oil levels while not drying your skin out. Now here comes my favourite of TSURURI's new range - nose packs! There's a distinct difference between this two: 1) Pore Cleansing Morocco Ghassoul Andes Salt Scrub Power Hot Stone and 2) Morocco Ghassoul Red Clay Argan Oil. This is a warming cream rather than a nose mask I would say. 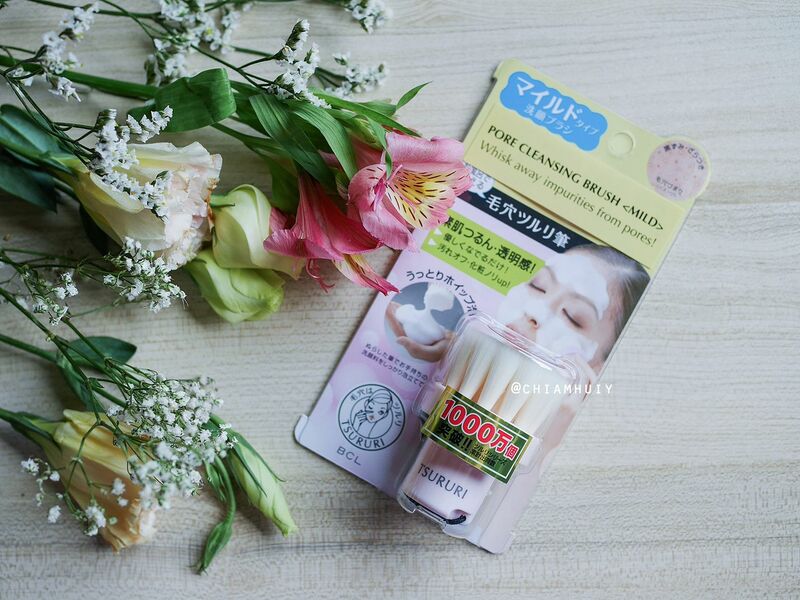 The Zeolite in this nose pack warms up on your skin, enlarging the pores so that it's easier to melt away impurities and blackheads. After washing off, your pores will feel pleasantly cool, refreshed and toned. 2) Morocco Ghassoul Red Clay Argan Oil. This is the actual nose pack, where you leave it on for 5 mins and you'll see unsightly dots forming. They are actually oil coming out from your pores! 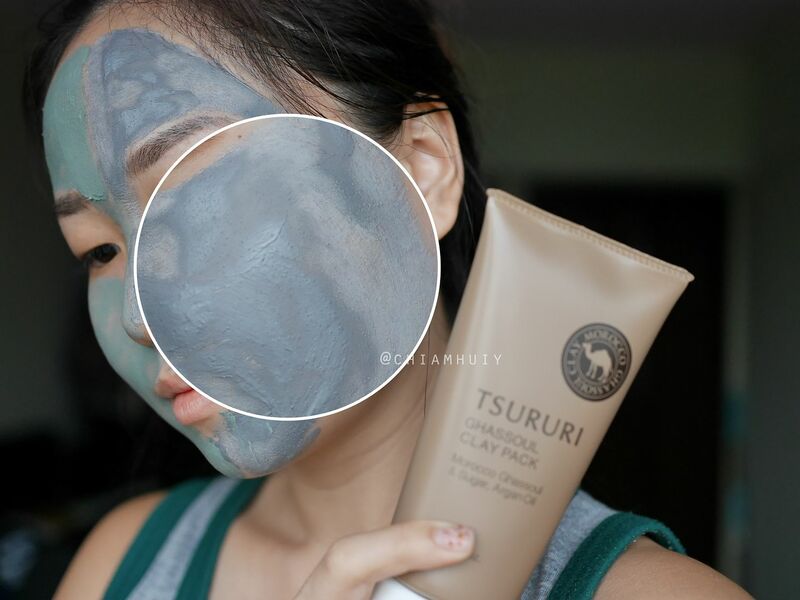 The purpose of this mask is to absorb and eliminate oily build-up from the nose and Tzone area. Demonstrating the use of Morocco Ghassoul Red Clay Argan Oil. Can you see oil emerging from my pores? After 5-7 mins of waiting, simply wash off the mask. 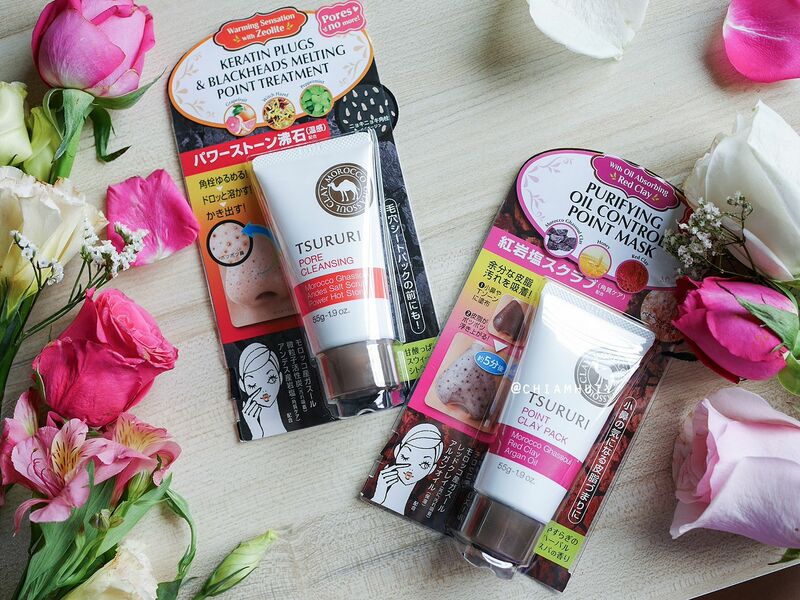 TSURURI products are now available in Metro, BHG, Watsons, Tokyu Hands and Meidi-Ya. 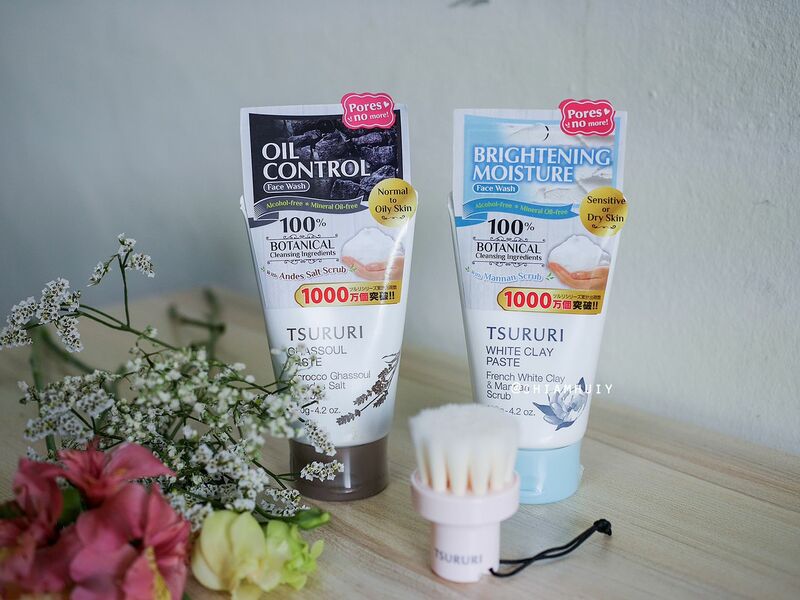 Thanks TSURURI for sending the products over for my review!